Rachel is Chief Marketing Officer at Niometrics. She leads Niometrics’ product and solutions strategy, accentuating Niometrics’ inventive culture, and ensures the feasibility of client-centric solutions from design to delivery. She drives Niometrics’ global brand and communications strategy – proliferating the new mindset towards performance engineering in analytics, practical and sustainable business value creation, and ethical and social impact of digital data. Having spent almost 20 years in the telecommunications industry, Rachel is uniquely positioned to understand the specific needs of the industry, which she bridges with Niometrics’ technology and solution sets for different markets and industries. Prior to Niometrics, Rachel held several notable positions, including Board Director of Marketing at Telkomsel (Indonesia) and Executive Director at Ooredoo (Myanmar). Earlier on, she had spent over a decade in the SingTel Group with roles in Product Management, Business Analytics, Strategy, and with the International Business Group for regional investment management, and Shareholder and Board matters. 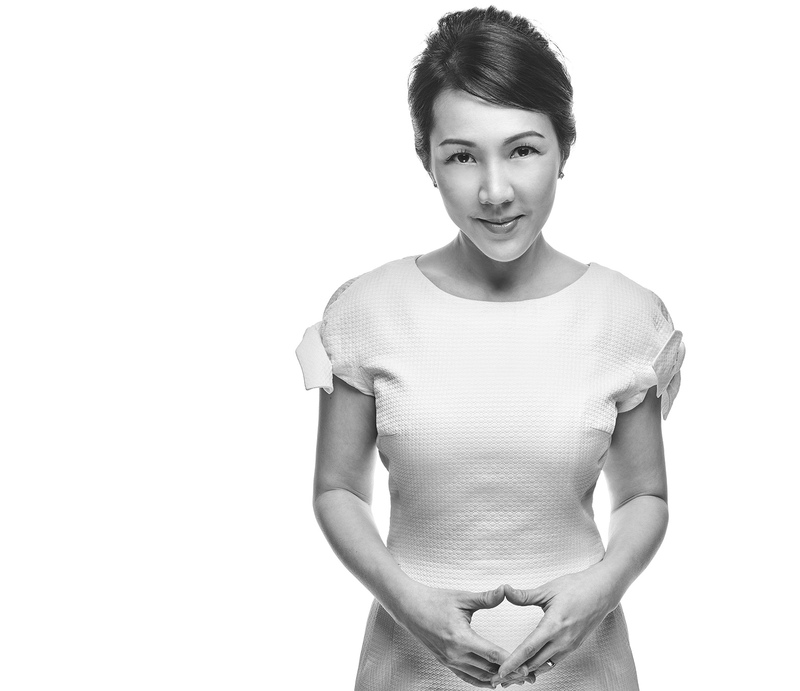 Known for her passion of changing the status quo, she has led multidisciplinary teams in the creation of new customer experiences through the forging of strategic partnerships in the Digital and OTT ecosystem, implementation of creative monetisation strategies, transformation of analytics and charging platforms, and energising markets and organisations with unconventional brand campaigns. Rachel holds a Master of Science in Telecommunications and BA in Mass Communications, Journalism & Marketing from Australia.